Design your home with light by installing your custom Richmond European skylight conservatory with Classic Construction. 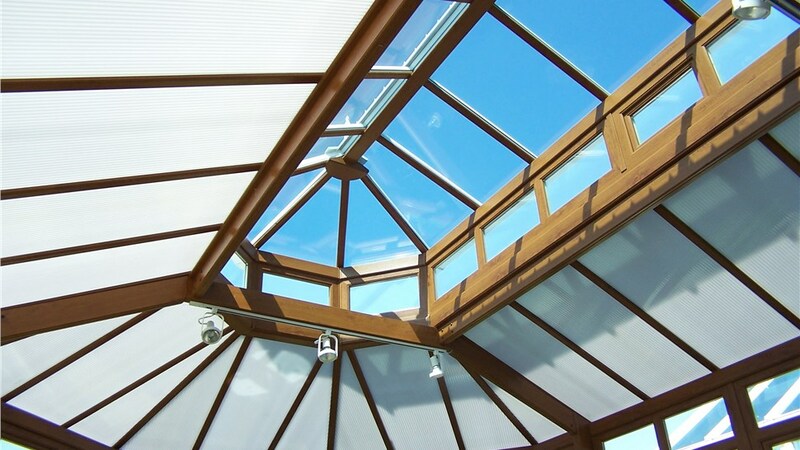 A European skylight conservatory adds light, height, and presence to the structure of any building. Transform your home or add a stand-alone greenhouse or solarium addition. These beautiful tall glass structures provide drama and light – enhance your Richmond home with a European skylight-roof conservatory and see how Classic Construction can make your home a showpiece. Since 2001, our professional remodelers have been upgrading homes across the Richmond area, adding beautiful, sunlit additions homeowners can appreciate for decades to come. 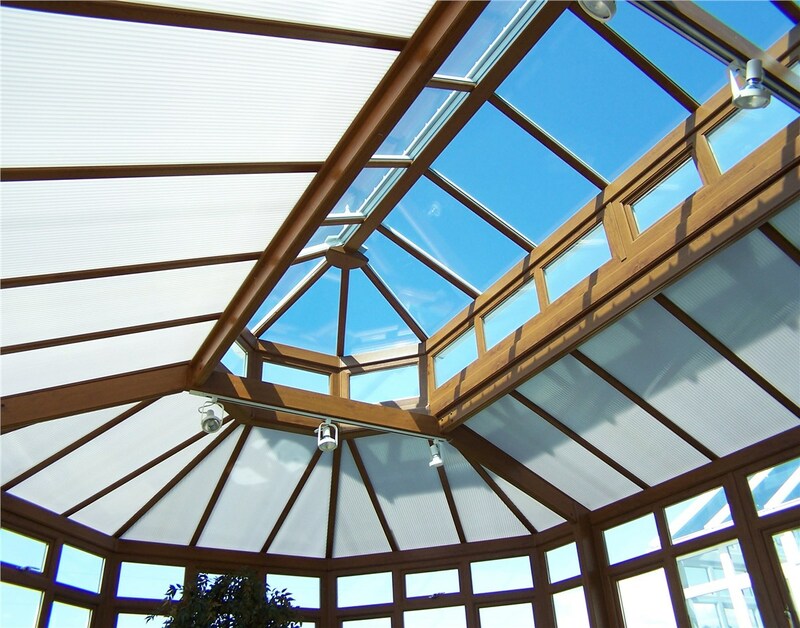 Our Richmond European skylight conservatories are the perfect solution for any home need – whether you want a space for family gatherings or a tranquil indoor garden. All of our conservatory materials are top of the line and provided through our brand partners at Living Space Sunrooms. 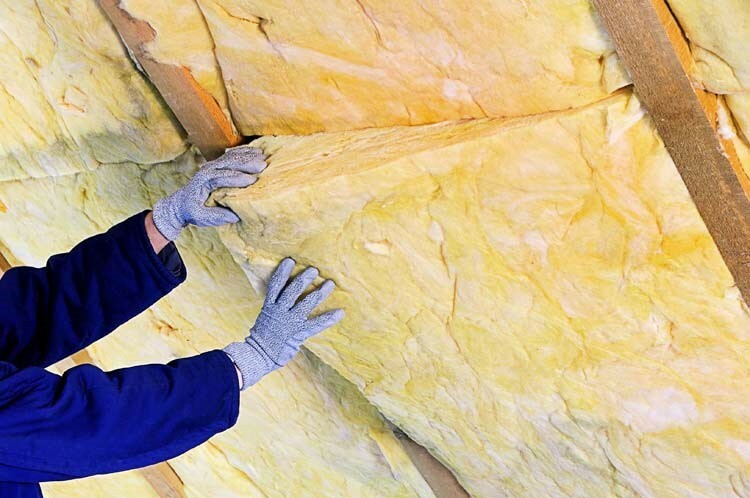 Each product offers the best features on the market, like high-performance UV-blocking glass and energy-efficient window frames. Our expert installers also use mold, rot, and decay-resistant techniques so you can trust that your Richmond European skylight conservatory will stand strong for years to come. 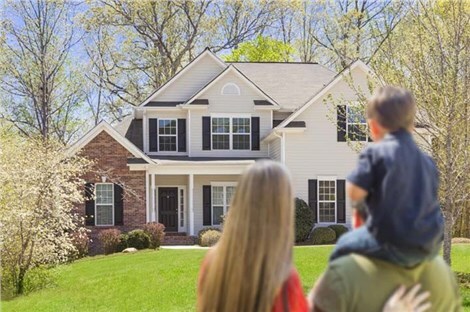 When you’re ready to add more natural light, height, and beauty to your home, contact the experts at Classic Construction. Our professionals are happy to take your call and answer any questions you may have about quickly and efficiently installing your own solarium. Fill out our online form to schedule your free design consultation today!